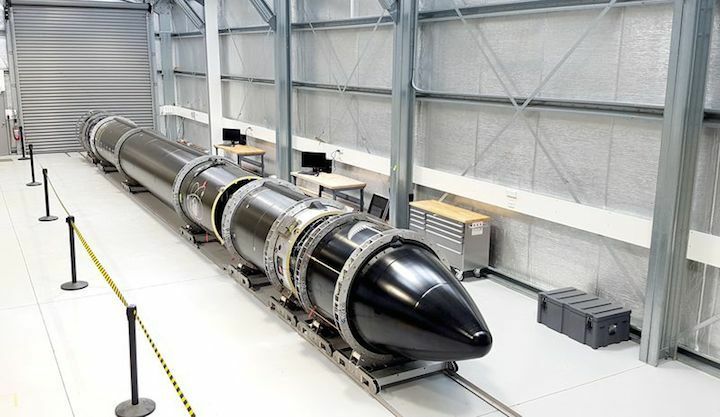 Aerospace startup Rocket Lab is gearing up for the second flight ever of the company’s experimental rocket, the Electron, which is slated to take off again sometime in October. This time, when the vehicle flies, it will have satellites on board. Both Planet and Spire — two companies that operate small satellites in orbit — will have payloads on the Electron’s second test flight, dubbed “Still Testing.” The rocket will carry two of Planet’s Dove satellites, designed to image Earth, as well as two of Spire’s Lemur-2 satellites that track weather and ship traffic. 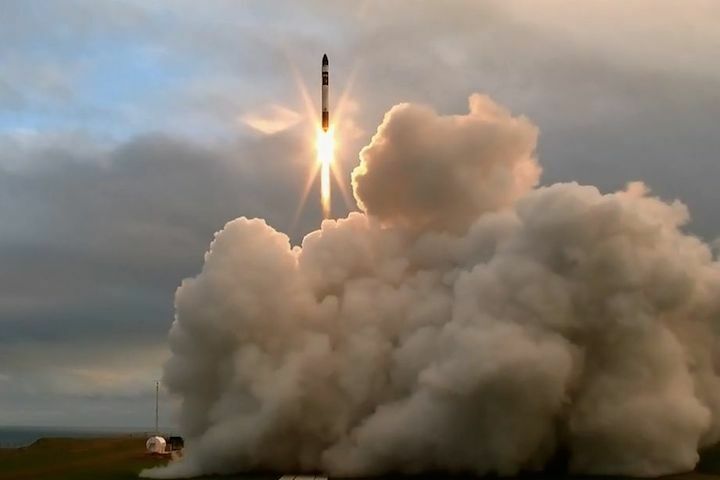 Rocket Lab — a US-based company that launches out of New Zealand — pulled off its first test flight ever of the Electron in May. During that mission, called “It’s a Test,” the rocket didn’t carry any satellites, but instead lofted a test payload equipped with instruments to collect data during the flight. That flight was nearly successful, too, and made it to space. However, the rocket didn’t reach orbit, due to a communication mishapbetween the vehicle and ground equipment operated by a third-party contractor. Despite not reaching orbit, the Rocket Lab team was still very pleased with the launch, and have decided the vehicle is ready to carry payloads. “We’re thrilled with Electron’s performance in the first test flight and now we’re eager to test the next crucial step — payload deployment,” Peter Beck, Rocket Lab’s CEO, said in a statement. He added that no major changes needed to be made to the vehicle’s hardware, and that the team has corrected the “third-party error” that prevented the vehicle from reaching orbit. Though the Electron will be carrying commercial payloads, the vehicle is still in its testing phase. But this is a big step for the company, since carrying small satellites into space is the crux of Rocket Lab’s vision for the Electron. The vehicle is designed to loft payloads weighing up to 330–500 pounds into orbit, and the company plans to sell individual launches on the Electron for $4.9 million per flight. That’s much cheaper than most larger launch vehicles, which can carry tens of thousands of pounds of hardware into orbit for tens to hundreds of millions of dollars. If this next flight is a success, Rocket Lab has hinted that it may skip the third test flight it planned to do and move straight into commercial launches. And the company claims it has a very full manifest already, including the launch of a lander being built by the private company Moon Express that’s supposed to touch down on the lunar surface next year.